Who's this year's Chandler Jones? And why does Rashan Gary reminds us of a player who's been a bust so far? 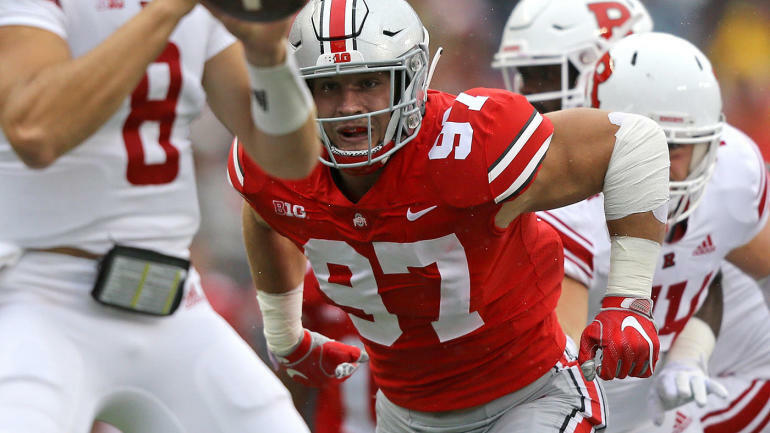 It's a good year to be looking for a defensive lineman, as the 2019 NFL draft is long on talent for disruptive rushers up front.